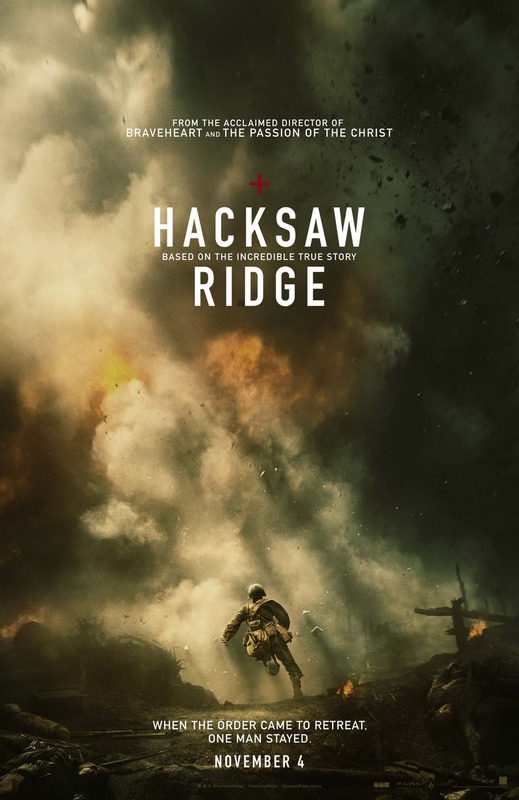 Hacksaw Ridge DVD and Blu-ray release date was set for February 21, 2017 and available on Digital HD from Amazon Video and iTunes on February 7, 2017. Desmond T. Doss is a World War II army medic who has seen too much of the misery that violence causes first-hand. As he strives to save badly injured patients from dying, he finds that is unwilling to inflict that kind of damage of another person. Despite the pressures on him to conform to the realities of war, Doss is adamant about refusing to take up arms against others. While he faces many challenges, his stance eventually earns him the respect of many as he becomes the first Conscientious Objector in American history to receive the Congressional Medal of Honor.